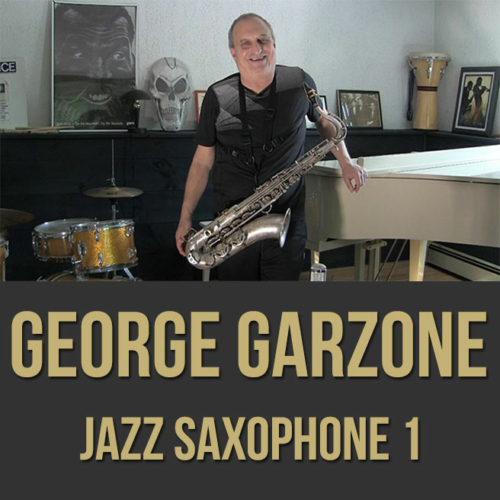 In 1995 he recorded a fine tribute to Stan Getz on NYC called Alone; Four’s and Two’s followed a year later with compatriot Joe Lovano which earned him four stars in Downbeat magazine, and in 1999 Garzone returned with Moodiology. Fringe in New York was released in summer 2000. 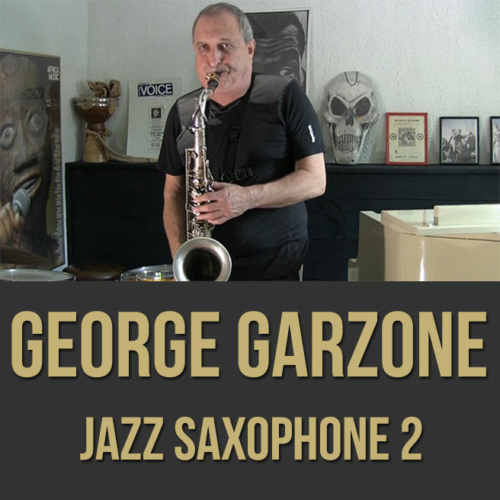 He is a member of the Grammy-winning Joe Lovano Nonet, and performed and recorded with this group at the Village Vanguard in September 2002. 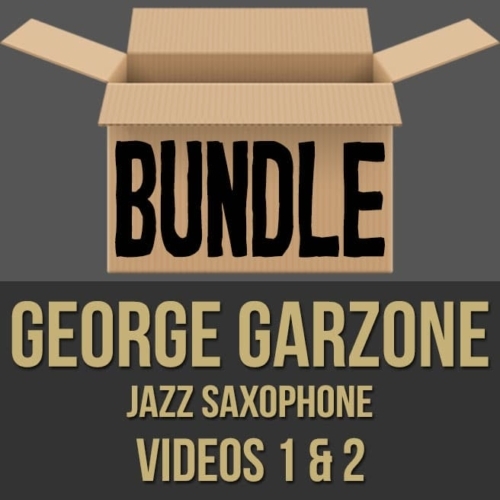 George is endorsed by Rico Reeds, JodyJazz mouthpieces and R. S. Berkeley musical instruments.